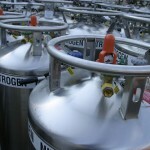 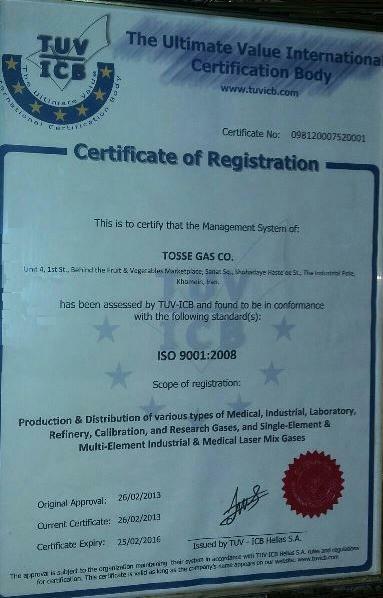 Thanks to the grace of the Lord, Tosse Gas Company was established in 2000 in a comprehensive study on the needs of large industries, research centers, laboratories and research centers, and medical centers and contractors related to various industrial-laboratory and medical gases and it came into operation by mid-2002, when the modern and advanced devices and equipment were installed. 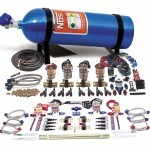 Tosse Gas Company adopts a transnational perspective and develops actively and dynamically as well as uses expert, professional and committed personels and it has been continuously attempted to provide customers’ satisfaction all over the country through continuous improvement of the quality in compliance with national and international standards. 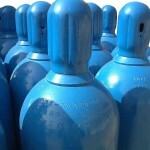 The company is proud to provide the various gas demands of the contractors and major industries such as oil, gas, petrochemicals, refineries, railways, power plants, lasers, research centers and medical centers through producing, distributing and charging different gases. 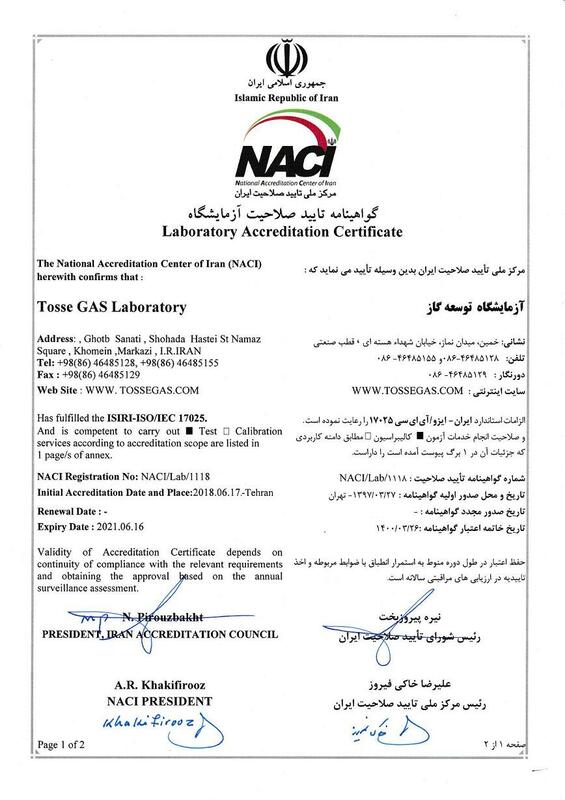 And now it is one of the most powerful producers of gases required in the country’s oil and gas industry, and it is included in the vendor list of publications such as SATSA (Iran Industrial Equipment Manufacturers Association), Oil, Gas and Petrochemical. 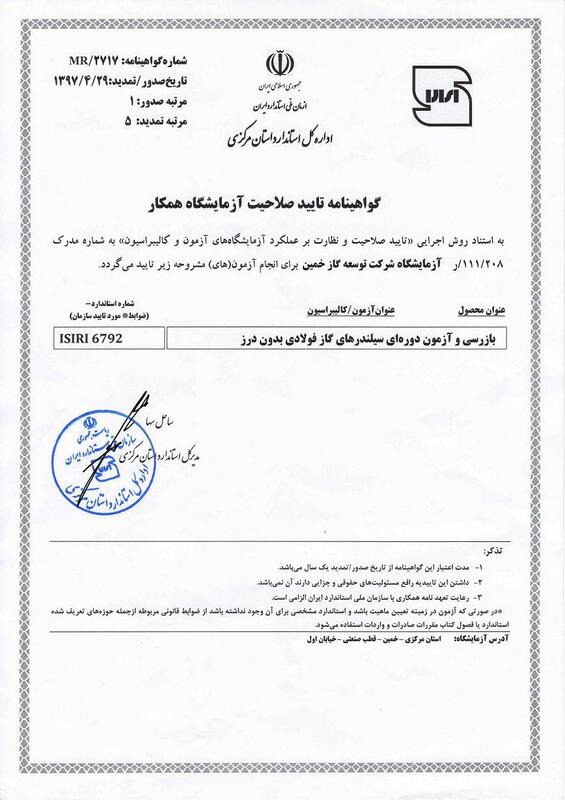 Certificates Tosse Gas Company is proud to receive the Iranian standard badge and ISO9001-2008 certification. 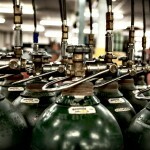 All rights reserved and owned by Tosse Gas Company .